As much of the country gets slammed with winter storms this week, we can rest easy here in Tucson and enjoy the snow on the big screen. 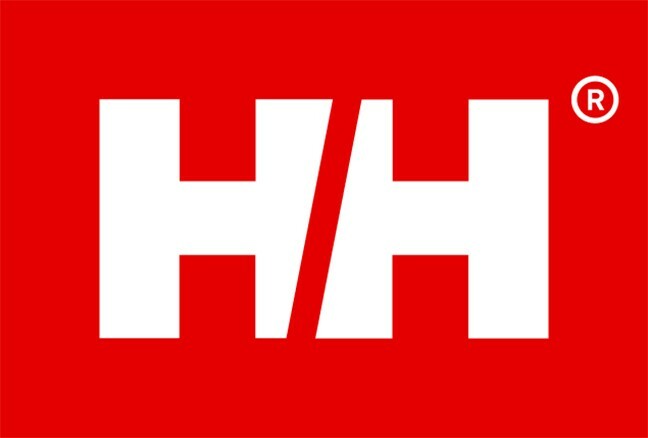 Win a Helly Hansen Jacket! Winner can select size and gender. 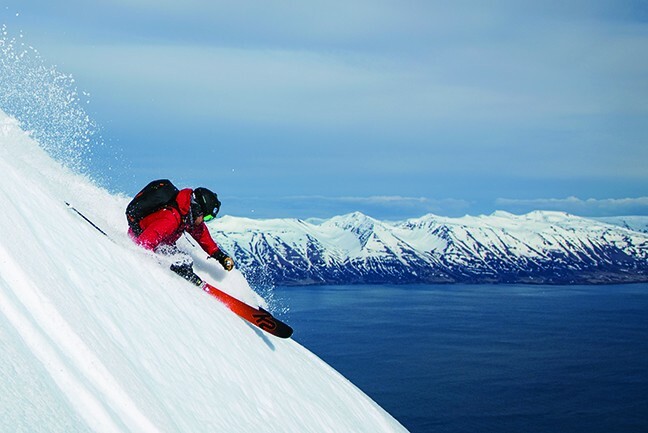 Legendary ski and snowboarding film maker, Warren Miller's new film Face of Winter is coming to The Loft for one day only and we have your chance to go for free! Enter for your chance to win a Warren Miller bundle! This includes two tickets to the show, a poster to decorate your walls, a DVD of last year's film, Line of Descent and a Helly Hansen Ski Jacket! The jacket alone is valued up to $225, so this is one giveaway you don't want to miss! The show will be held at The Loft Cinema at 7:30 p.m. on Dec. 6. Winner must be able to come to the Tucson Weekly office to pick up their tickets and Ski Jacket coupon.